Rockstar Games announced the Red Dead Redemption 2 Complete Official Guide, due to launch alongside the highly anticipated game on October 26th with two different editions. 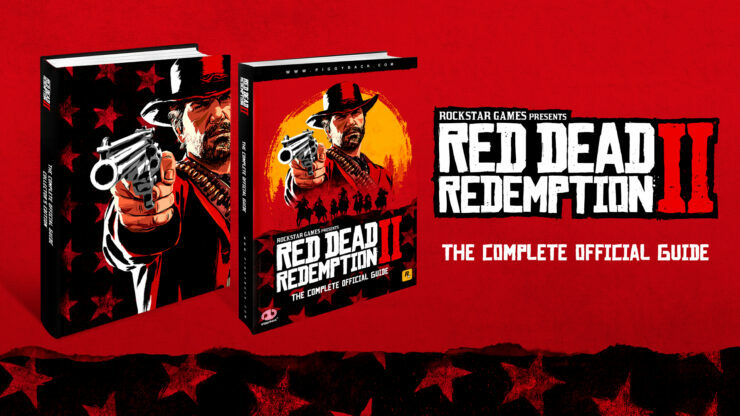 The essential companion to the furthest corners of the deepest and most detailed Rockstar world yet, the Red Dead Redemption 2 Complete Official Guide is packed with information about every aspect of Rockstar Games’ epic tale of outlaw life in America’s unforgiving heartland. Both editions of the Red Dead Redemption 2 Complete Official Guide will be available at game launch on October 26. Red Dead Redemption 2 is scheduled to release on October 26th for PlayStation 4 and Xbox One (there have been rumors about a PC version, but nothing more yet). Given the proximity of the launch, we expect Rockstar Games to reveal a lot more information on the game’s mechanics and features in the next couple months; stay tuned for all the latest updates.